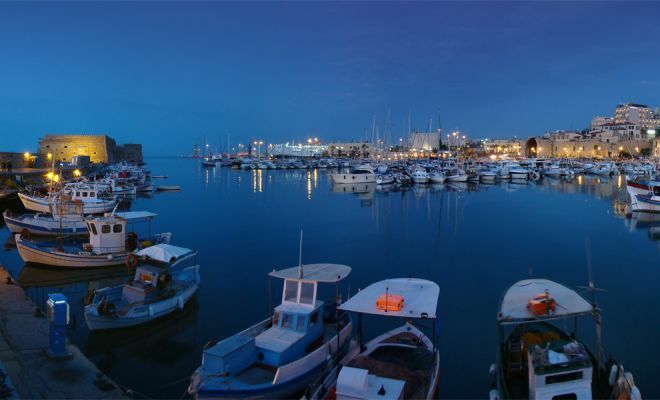 The tour begins from the Venetian lion-guarded port of Heraklion with a drive through the city to the famous wine producing area of Peza, south of Heraklion. 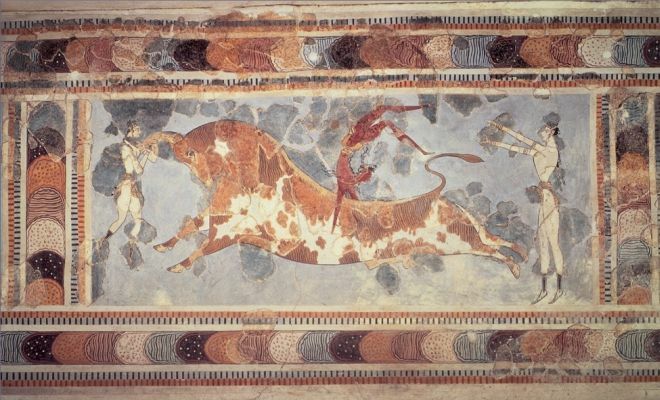 The drive is through breathtaking landscape of countryside and vineyards as old as Minoan times. The first stop is a modern winery, where you will see the updated methods of wine making and sample some of the delicious Cretan wines. The drive continues through rural villages to the village of Archanes, the municipality in the area. 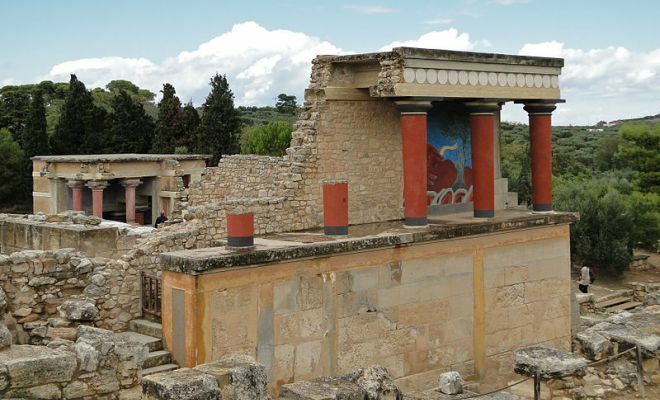 On the way, a photo stop is made at Vathypetro to view one of the oldest farmhouses in Crete, dating to the Minoan period 16th century B.C.. The tour continues through the island’s hilly countryside where olive groves and vineyards existed from as far back as 4.000 years. Arriving at the village of Archanes, which is situated 10km south of the Palace of Knossos, the quaint market town of Archanes has many restored sandstone houses dating from the Turkish period. At a tavern in the villages’ tree-shaded square, you can sample an assortment of Cretan snacks and locally produced wine, and have a chance to mingle with many of the locals themselves while listening to typical Greek live music. You will have free time to browse before the return drive to the port of Heraklion and the ship.